The above link takes you to the Yahoo Group Homepage. When you get to the Yahoo page, you can just scroll down the page to view recent messages, or use the “Messages” link on the upper left to view more messages. Announcers Wanted – CLICK HERE for details. 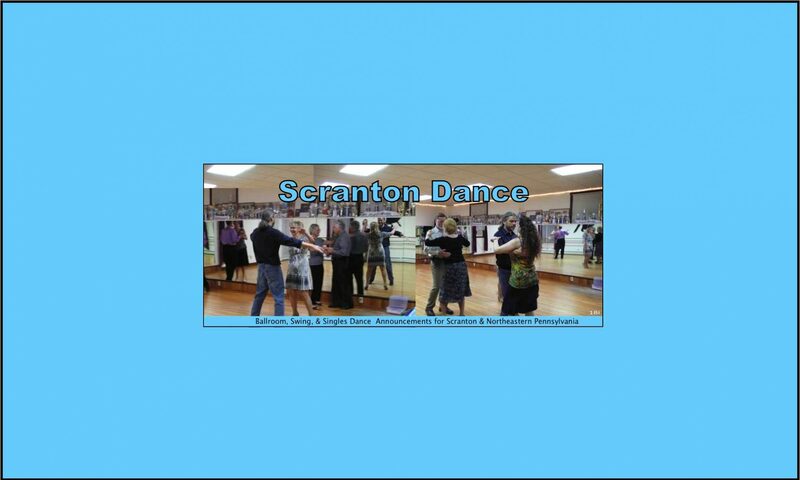 Announcements for Binghamton NY Area can be viewed on the Southern Tier Swing Dance Society’s Google Group.